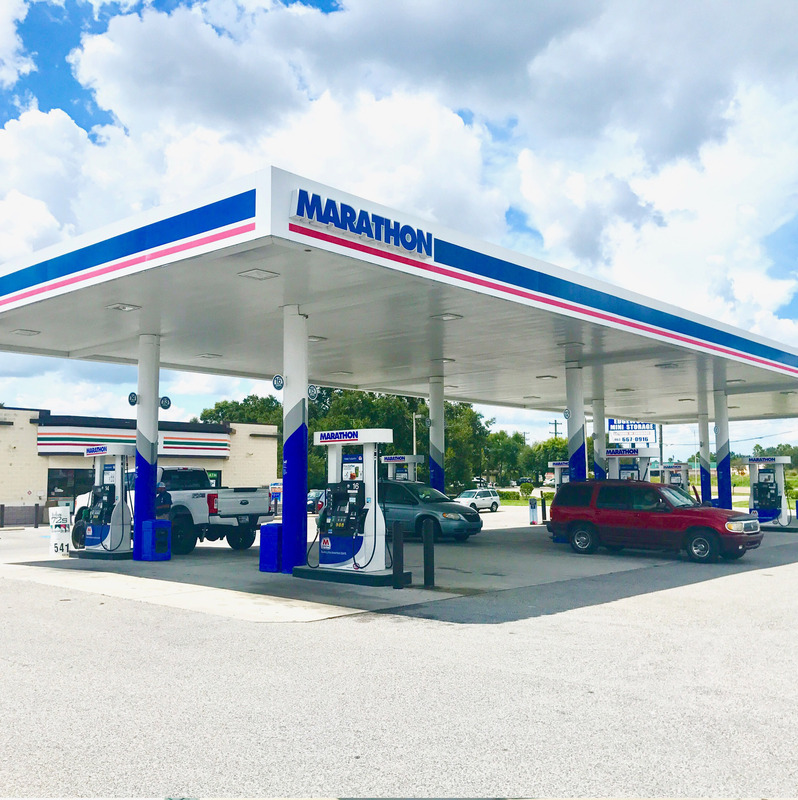 Quality Petroleum leases gas stations in Central Florida and Alabama. 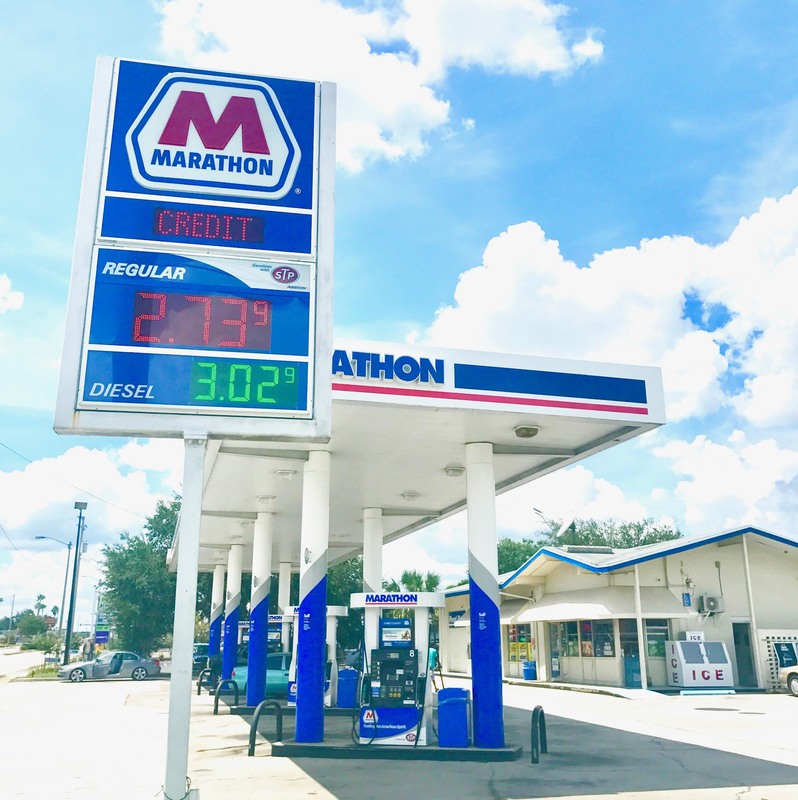 Our most recent partnership is with Sunoco and Marathon. We also have private branded QP stations in Florida. Please contact Jason Rhoden at (863)860-4140 or jrhoden@qpetro.com for more information regarding station availability. We have partnerships with two major brands, Marathon and Sunoco. These brands allow us to develop a plan that will maximize the potential growth of your business. Our branding packages offer a full array of branding and marketing plans. These include imaging, advertising, point of purchase materials, uniforms, incentives, credit cards and training about the brand for you to use while building your business and customer brand loyalty.